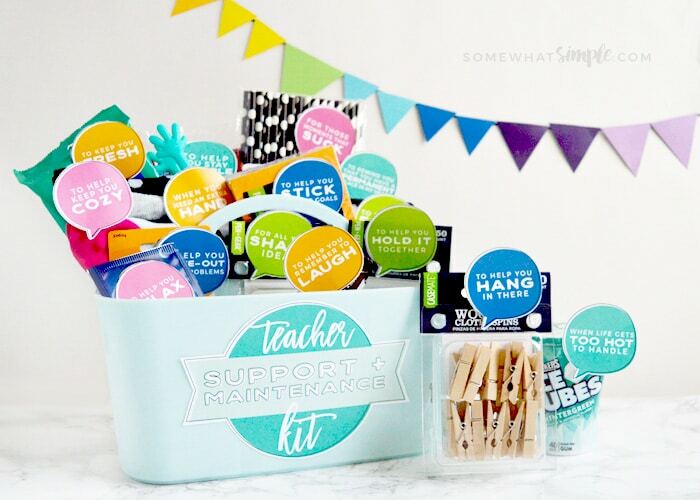 Start the new school year off on the right foot with a sweet gift for your child’s teacher! 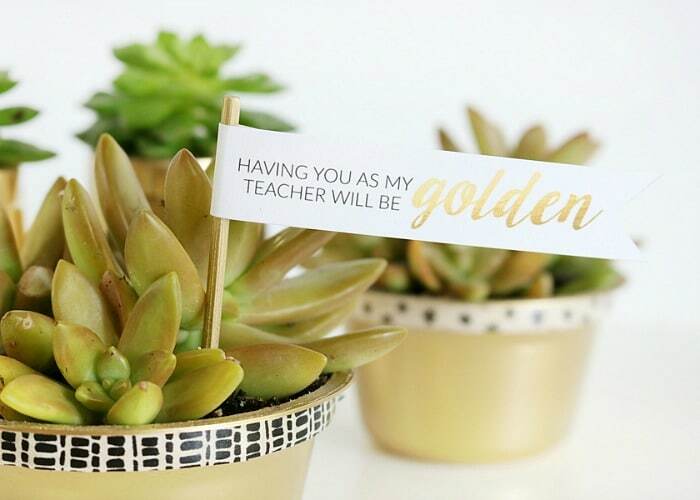 We have 10 Back to School Teacher Gifts that will make any teacher feel extra special! 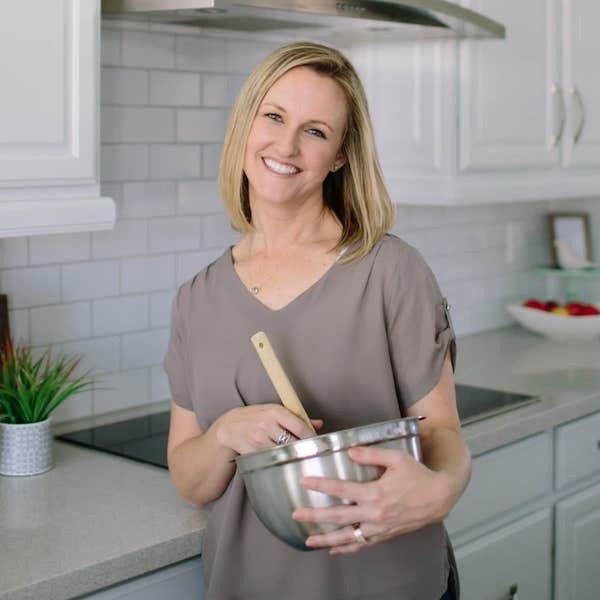 School starts for us in Arizona in less than a month, and that means it’s time to start thinking about our fantastic teachers and all things Back-to-School! 1. They’re like cupcake wrappers, but for plants! 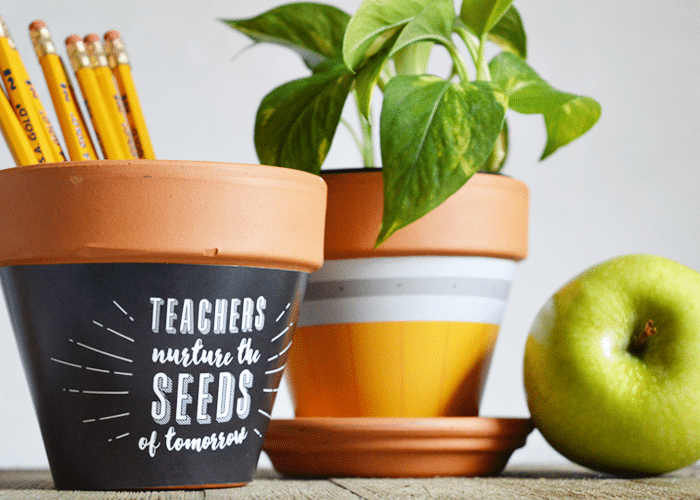 These Printable Terra Cotta Plant Wrappers are the perfect back to school teachers gift, and they are so simple to create! 2. 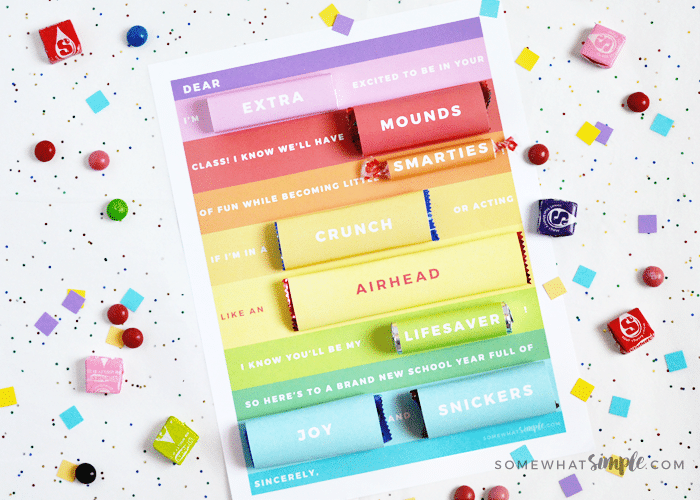 Back-to-School Candy Grams are a simple way to show your children’s teachers they are appreciated before the school year even begins! 3. 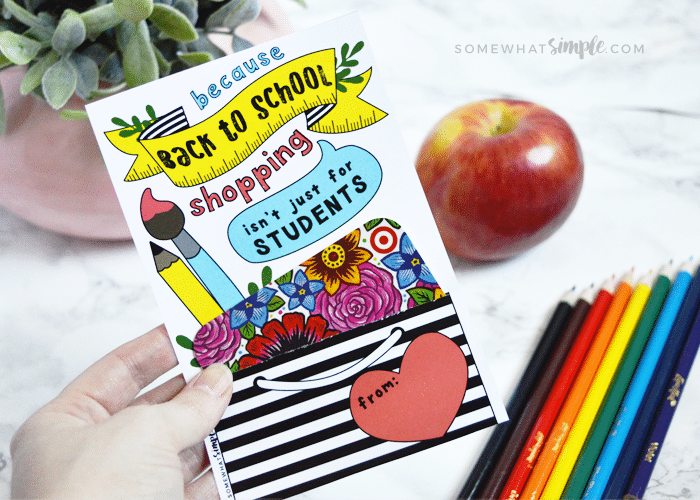 Send the kids to back-to-school night with this Teacher Gift Card Printable! Just attach any gift card you like for a quick and easy gift. 4. Disinfectant Wipes are a staple in the fight against the germs that get passed around the classroom. 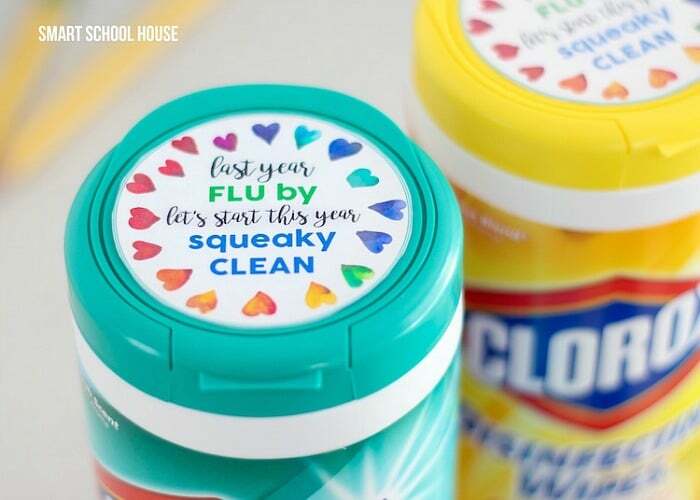 This fun Back to School Clorox Wipes Teacher Gift is simple and perfect! From Smart School House. 5. 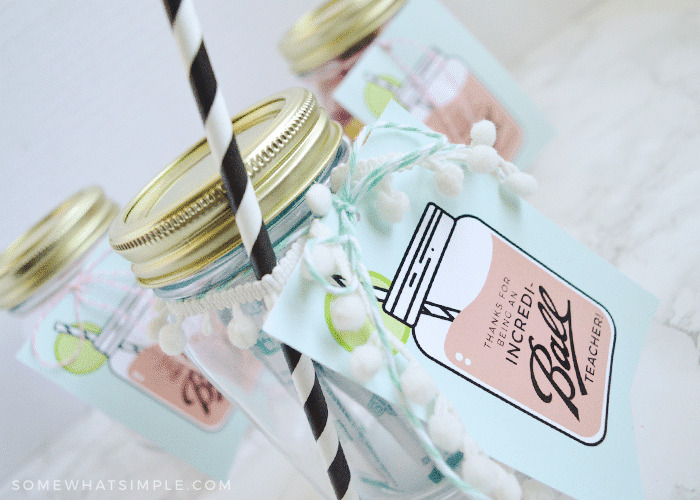 Grab your free printable gift tags and show those teachers just how much you appreciate them with these darling Mason Jar Gifts. 6. Would you believe these Succulent Containers are made from recycled Yoplait Yogurt Containers? 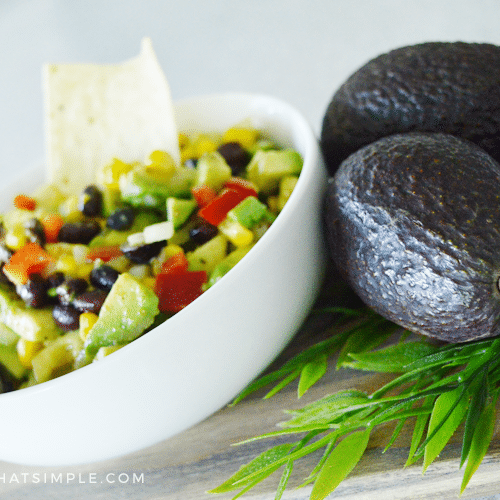 I love a good recycled project! From The Crafted Sparrow. 7. 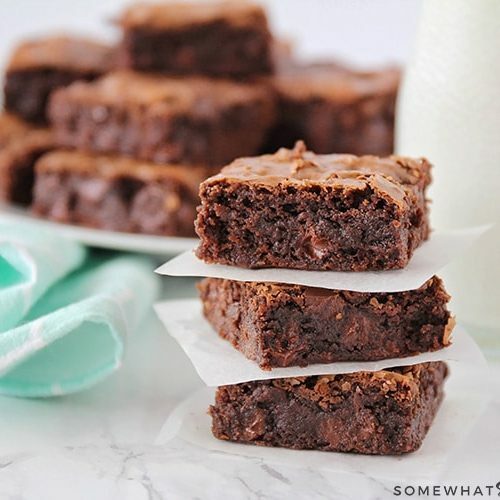 I’m assuming most teachers would enjoy a little treat that first week of school. These Tickled Pink Gift Tags are easy and adorable! From Eighteen25. 8. 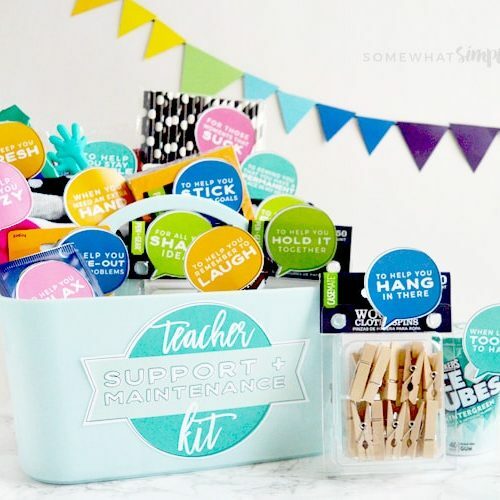 This darling + creative Teacher Support and Maintenance Kit is a great and clever way to thank those wonderful teachers, all year long! 9. 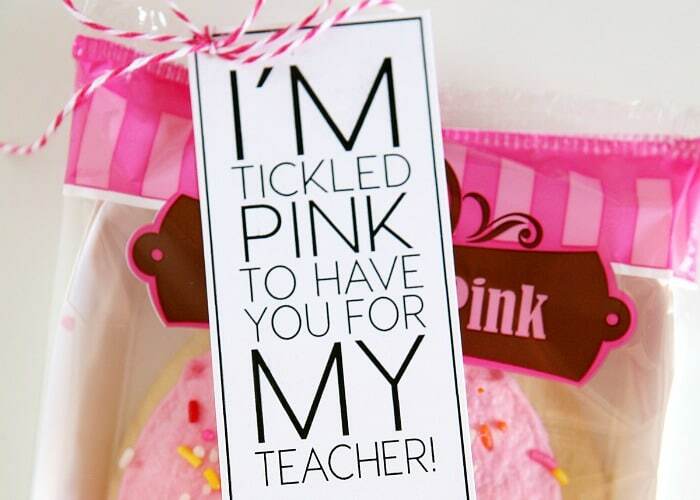 Cut out these cute Teacher Gift Tags and hot glue them to some bamboo skewers. 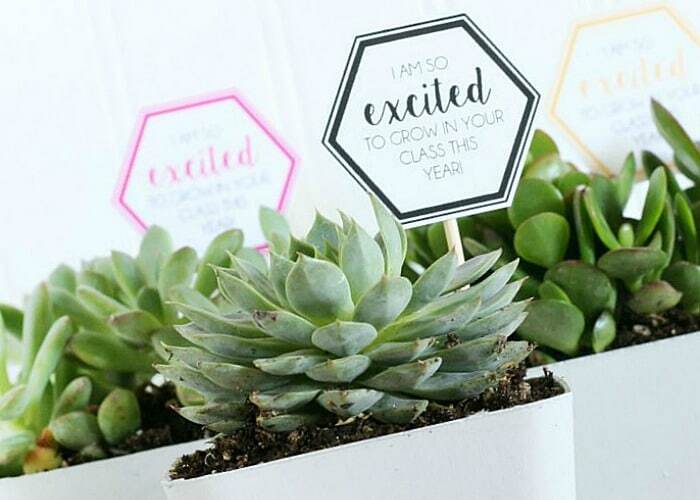 Add them to a succulent and you’re all set to give this cute gift. From Crafted Sparrow. 10. 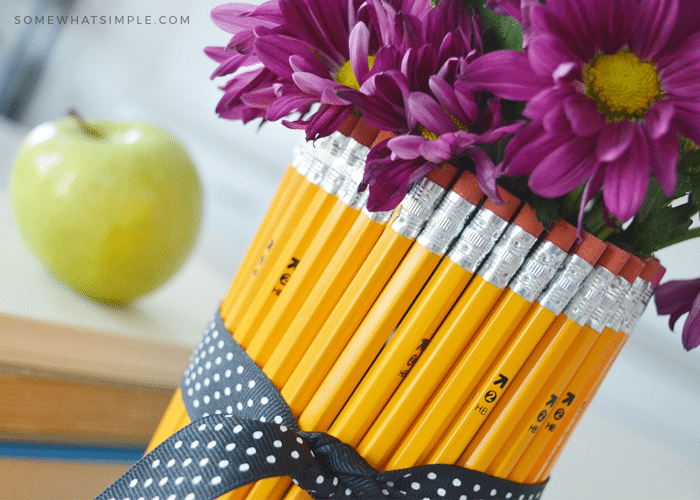 A fun Flower Vase Covered in Pencils and a small box with some chocolate chip cookies- ’cause treats and fresh flowers are always a good thing, right? 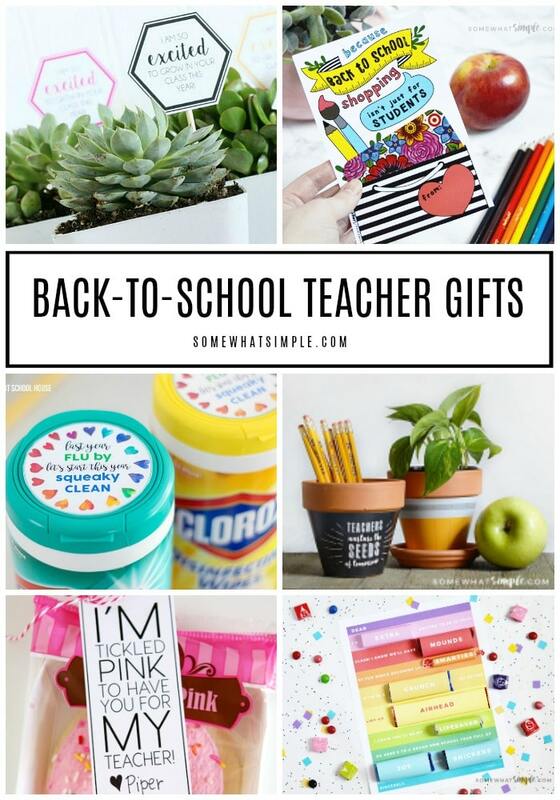 SUCH fun back to school ideas! 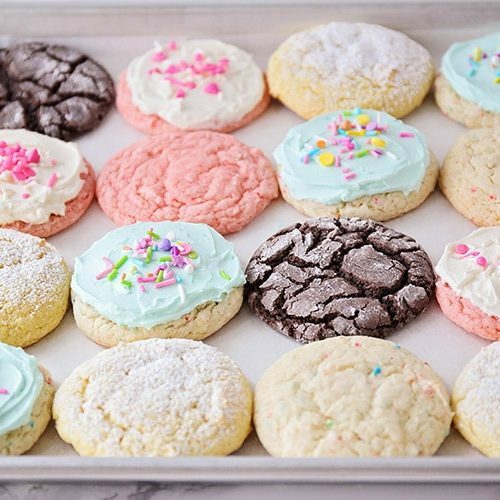 I am thrilled to see my Sugar Wafer Pencil Cookies included – thanks so much! So fun to see me here! Thanks so much for the link! 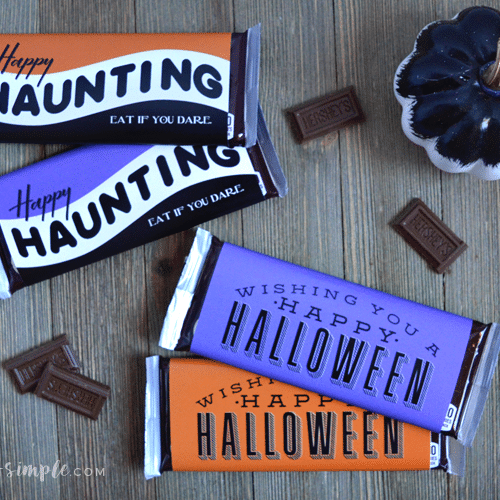 I love the other ideas too! Thanks for featuring me! 🙂 I will grab a button for sure. 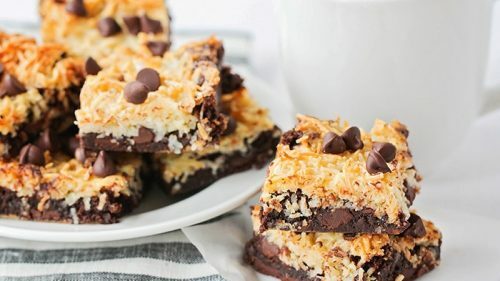 Thank you for linking! 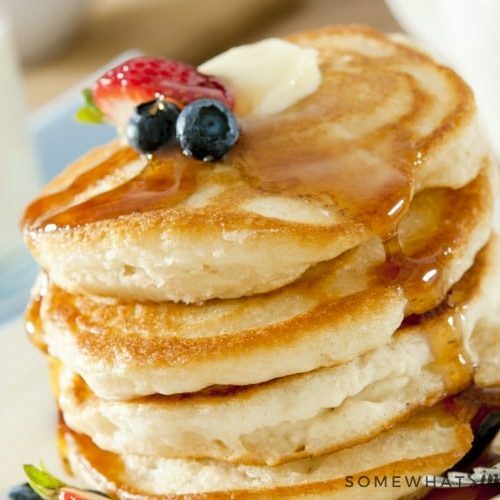 Your blog is so cute! Love the colors:). Have a great day! I really like the "Love you Bunches" tags for the fruit.